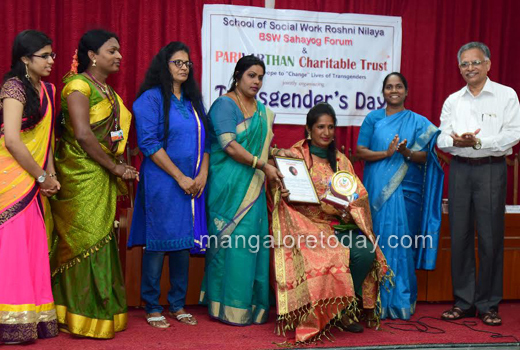 Mangaluru, Mar 23, 2017: Presiding over the Transgender Day programme organised by Parivarthan Trust at Roshni Nilaya in Mangaluru on march 22, Wednesday, Roshni Nilaya, vice principal Jenis Mary stated that the psycho-emotional pressures faced by transgenders is not simply understood by the society at large. Adding that the society needs to be more sensitive about transgenders’ issues, the VP said that there is a need to touch upon the core issues faced by the community. This needs lot of courage and conviction, she said and called upon the society to stand by the transgender community, which is a vulnerable section. 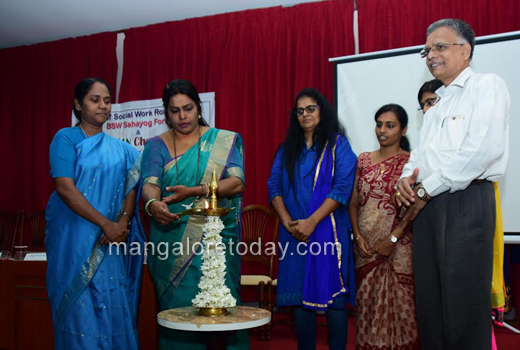 Mangaluru City Corporation Mayor Kavitha Sanil inaugurated the programme and said that encouragement should be provided to transgenders to be self-reliant. "Organisations should come forward to provide them job opportunities. One has to remember that the third genders are also human beings and are creations of God," she stressed. 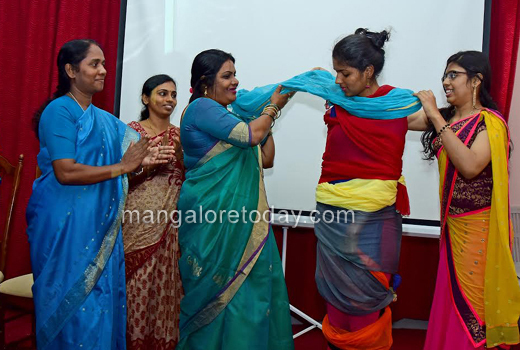 Dream of IAS : Kajol, a transgender, who is working as a project director in a private firm, was felicitated on the occasion. Speaking on the occasion, Kajol said that she aspires to become an IAS officer. Prizes were distributed to students who won the poster-designing and collage competitions on the themes transgenders’ problems and their empowerment. Parivarthan Trust chairperson Violet Pereira delivered the keynote address. 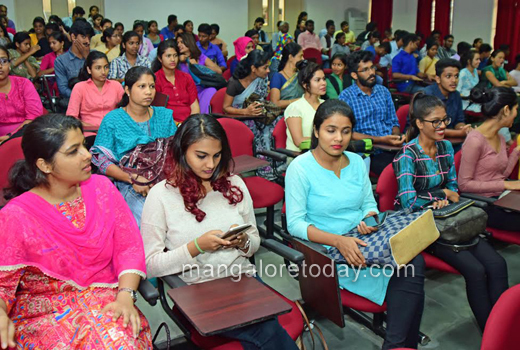 Trust treasurer Shrinidhi, School of Social Work Roshni Nilaya registrar Laxminarayana Bhat and programme coordinator Anasuya Shenoy were present. In the crowd gathered it is hard to identify the transgenders, People usually run away from them as they demand money . We have to realize the fact they do it because we do not give them liberty to live normally lie the two genders .